The Desert subregion largely covers the inner east area of Western Australia. 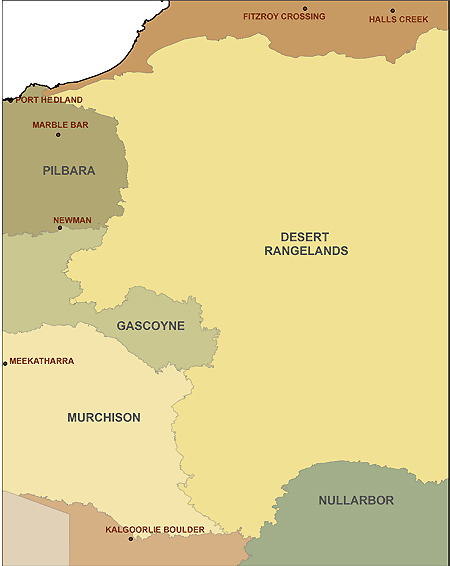 It is bordered by the Goldfields-Nullarbor subregion in the south, the Kimberley subregion in the North, the Pilbara, Gascoyne and Murchison subregions to the west and South Australia and the Northern Territory to the east. 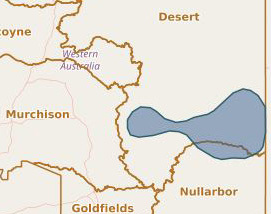 The Desert subregion covers six IBRA bioregions: the Great Sandy Desert, the Gibson Desert, the Little Sandy Desert, the Great Victoria Desert, the Central Ranges and Tanami. 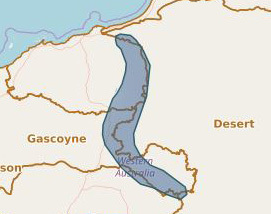 This subregion is sparsely populated and consists of Aboriginal communities and mining centres. 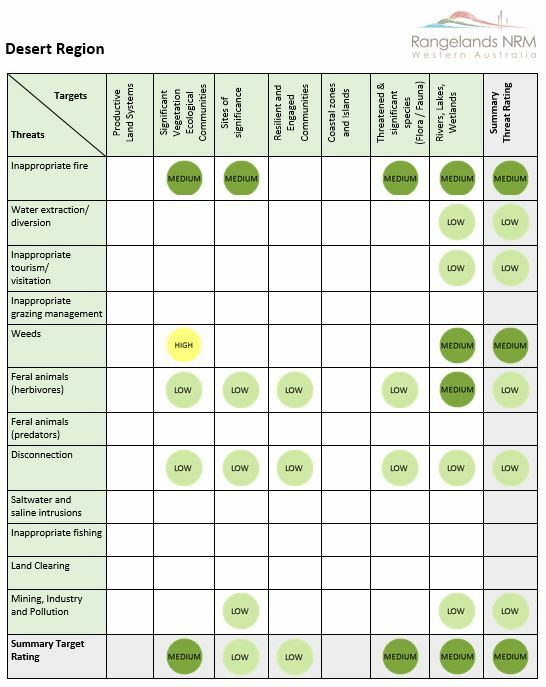 Threats to target areas within the Desert region have been analysed and are presented below. The Desert Rangelands program focuses on managing places of significant biodiversity value which are inextricably linked with special places of high cultural significance. Rangelands NRM is currently working with the Martu, Birriliburu and Spinifex people to actively manage country by reinstating traditional fire burning regimes and managing feral animals including cats, foxes and camels to protect the habitat of a number of threatened species including the Bilby, Black-flanked rock wallaby, Mulgara and Great Desert Skink. Assets were identified in 2014 through the INFFERTM process.